The COLUMBIA SABRE hull is from a mold taken off an Int. 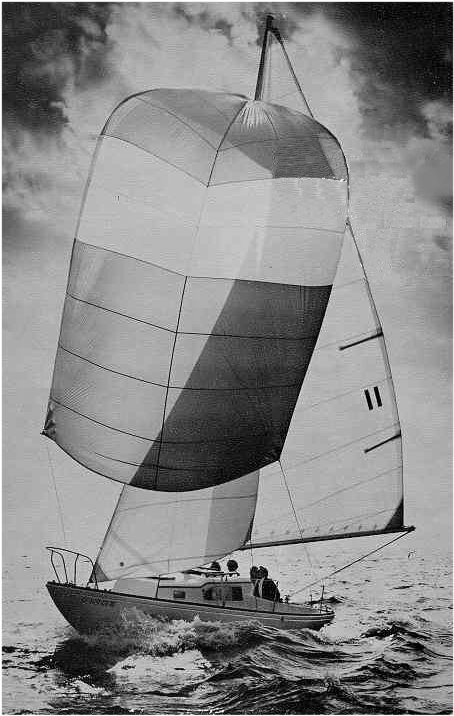 5.5 meter class racer (circa 1958). Columbia first built a small number of these as one-design racers. (The international 5.5 class ruled that they did not conform to their specifications and were banned from class events.) Later Columbia created this version with a trunk cabin and some cruising amenities which is called the SABRE. 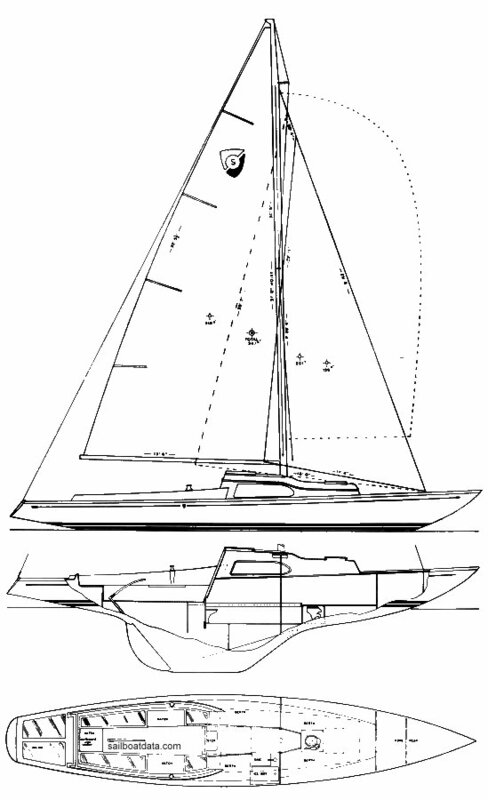 A similar model (SCORPION 32) was also built by Ericson Yachts, probably from this same mold.